Home ⎢Who will you nominate for the 2019 DEMA Reaching Out Awards? 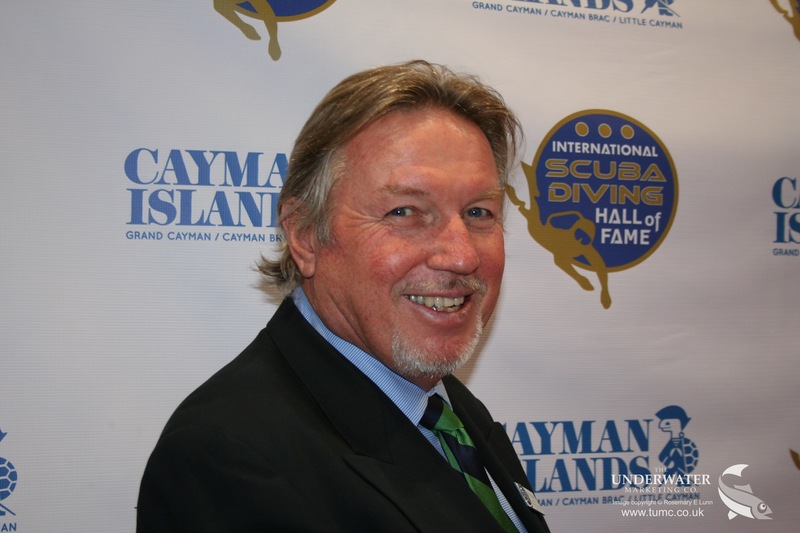 It is that time of the year when DEMA asks you to nominate an individual who has made a positive impact on recreational diving. Some of the names on the honour roll will be familiar, some less so. Recipients include significant divers such as Dr Sylvia Earle, (the late) Dr Eugenie Clark PhD, Cathy Church and Zale Parry. There are many ways to "reach out". Some are pioneers who helped develop techniques in their special areas of expertise. Other are photographers, trainers, equipment designers, publishers, water safety experts, explorers and scientists. Online submissions for this prestigious, international award need to be received by DEMA no later than 16.30 (Pacific time) on Friday 31 May 2019.